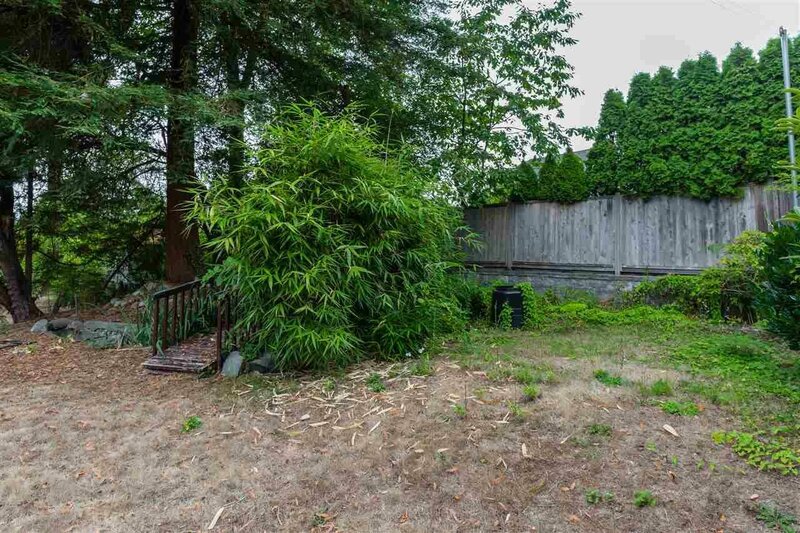 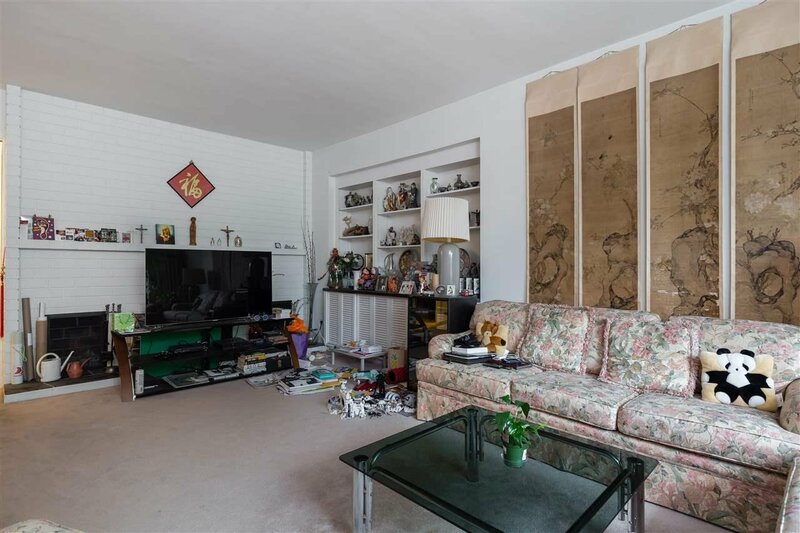 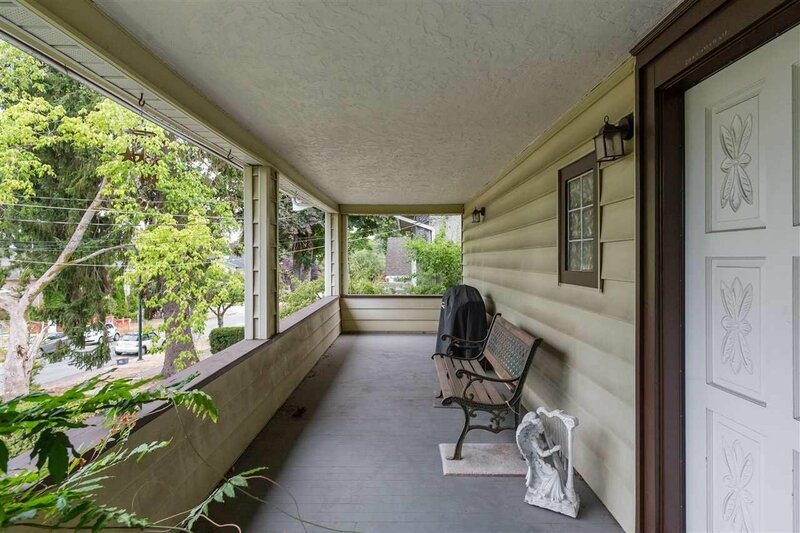 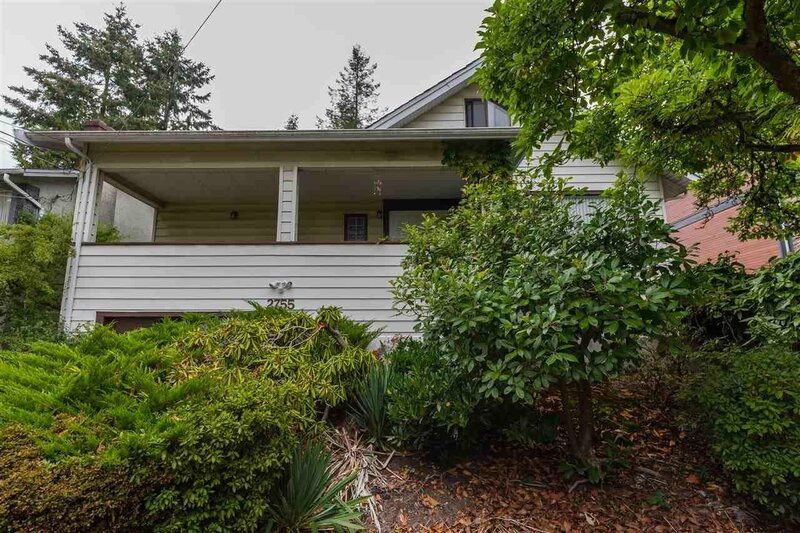 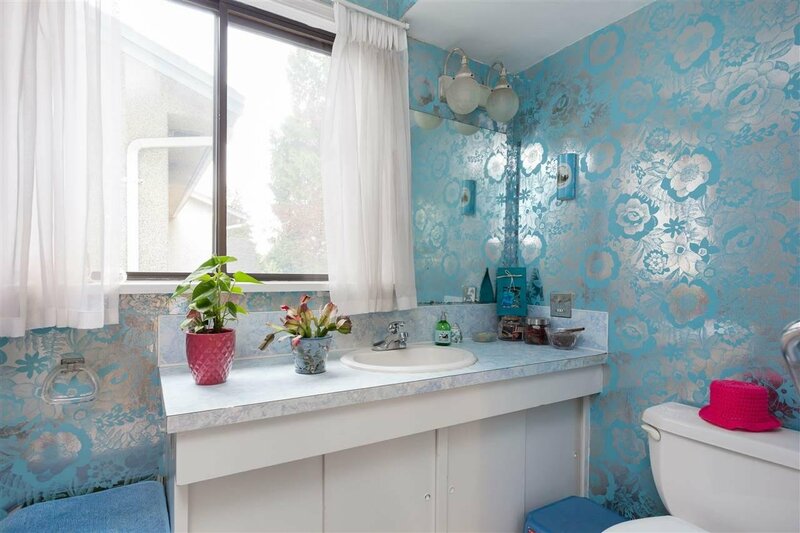 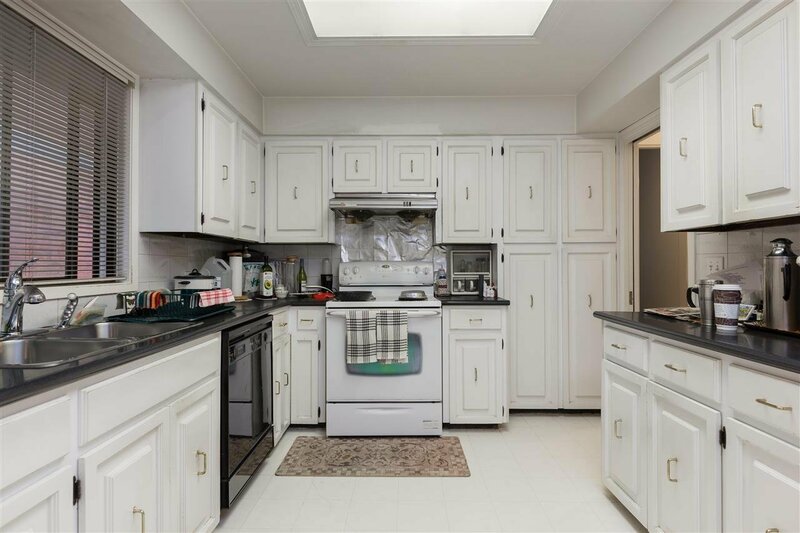 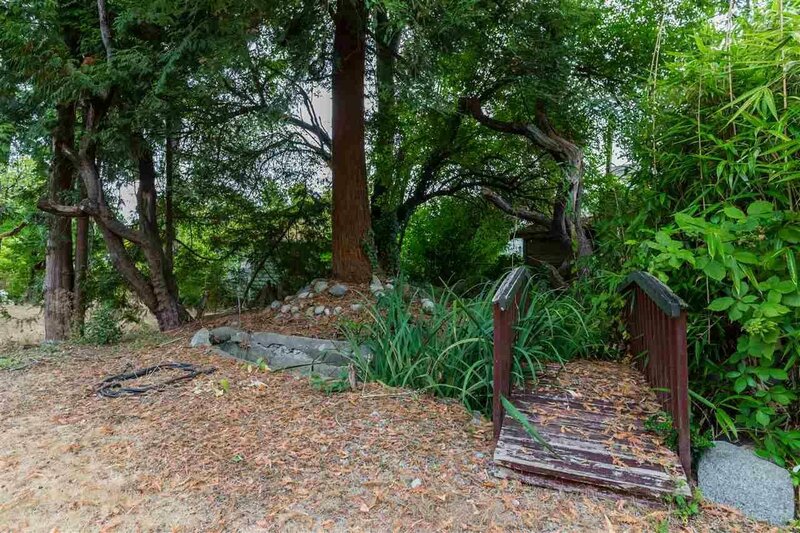 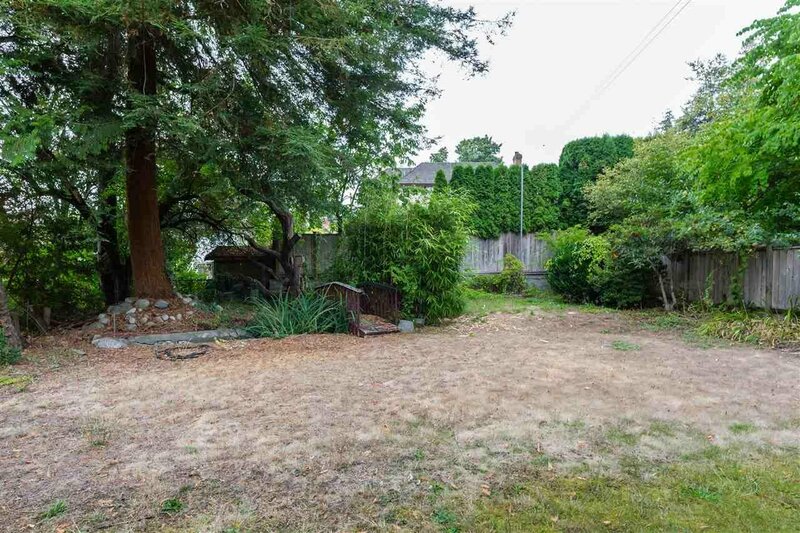 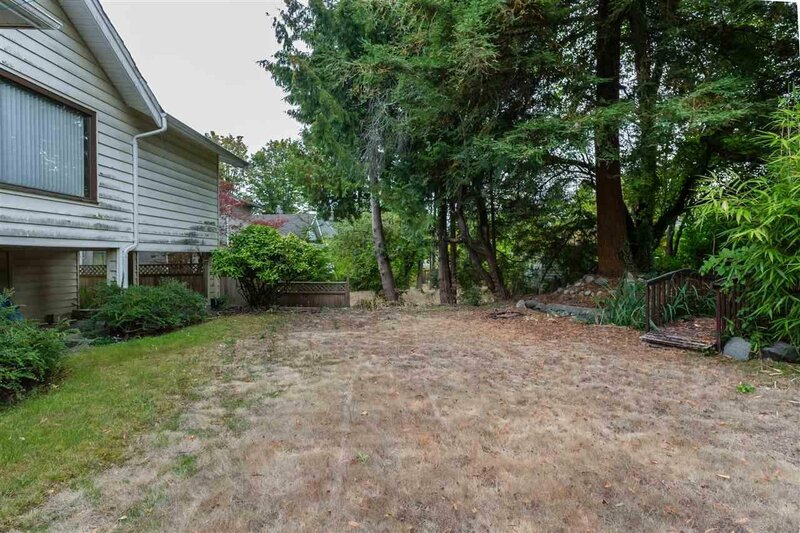 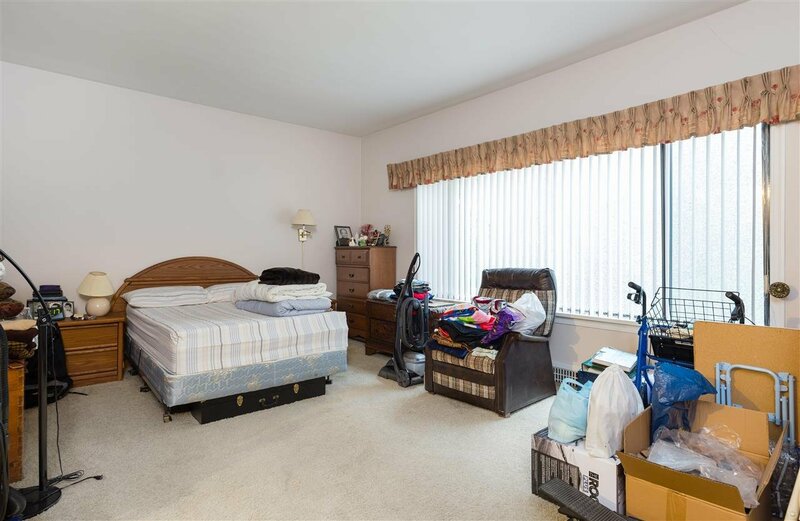 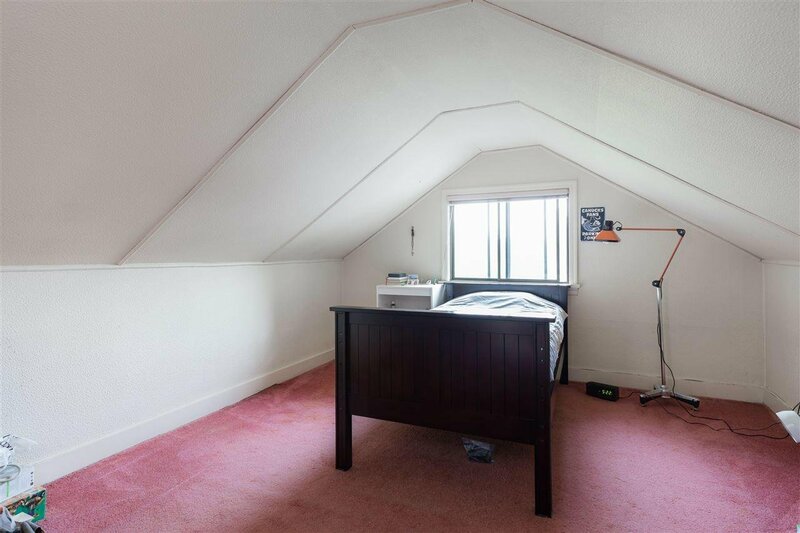 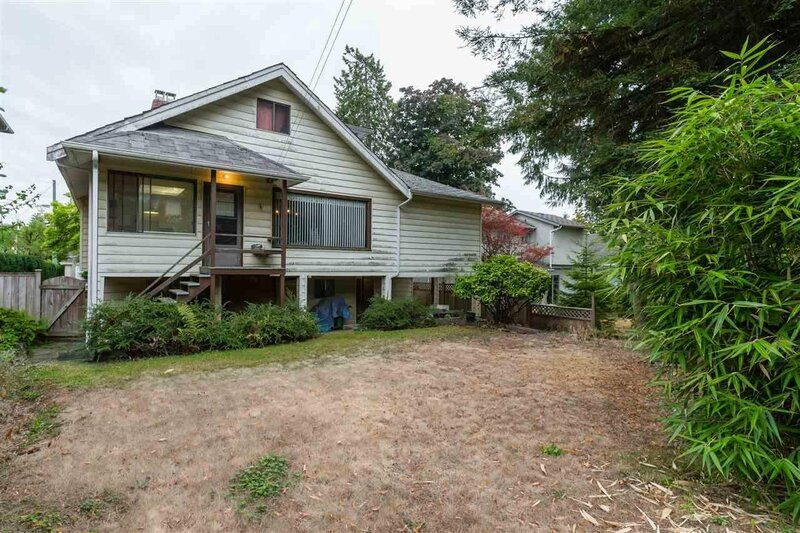 2755 W 36th Avenue, Vancouver - 6 beds, 3 baths - For Sale | Marie Yngson - Team 3000 Realty Ltd.
PRIME OVERSIZED LOT IN DESIRABLE MACKENZIE HEIGHTS. 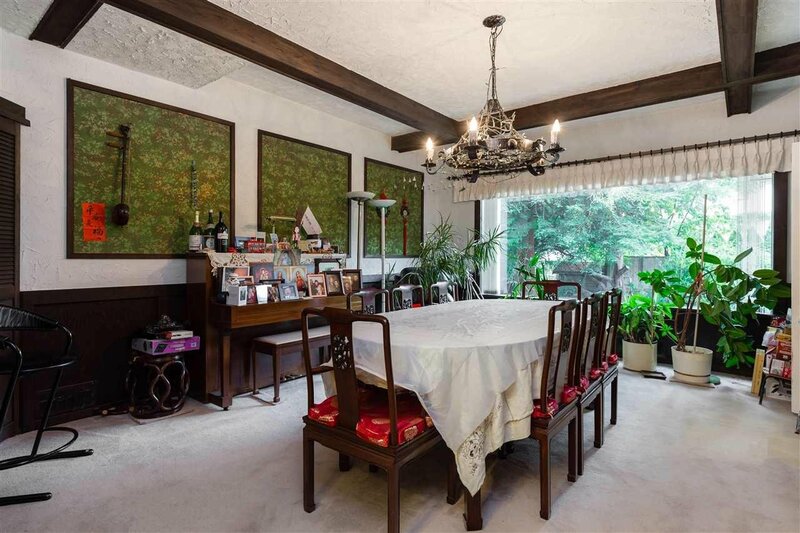 Well loved family home calling for a renovation... or ripe for the redevelopment of your family's new stunning home. 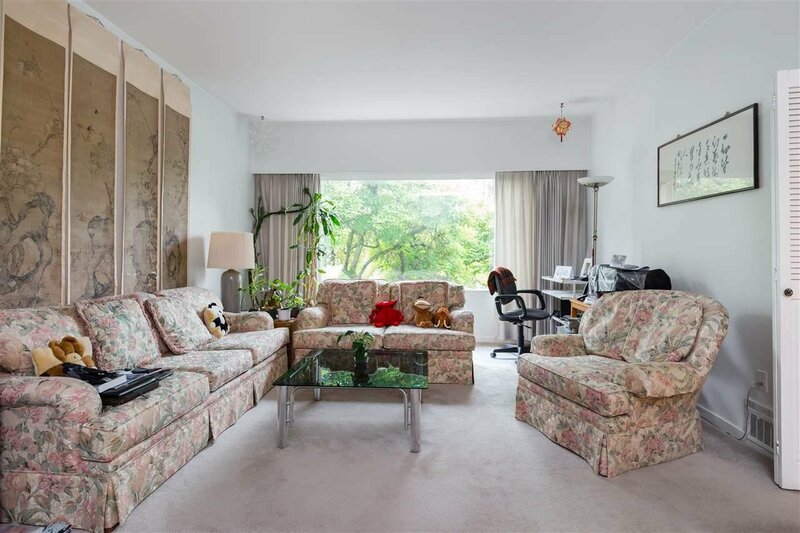 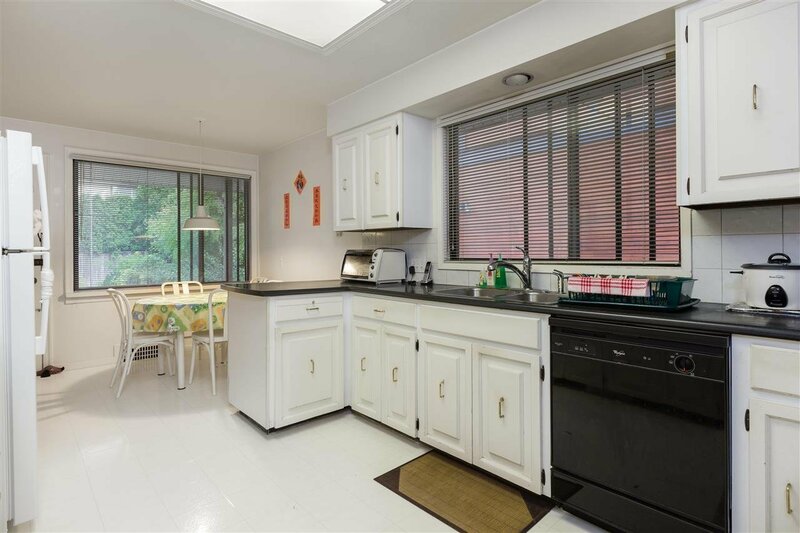 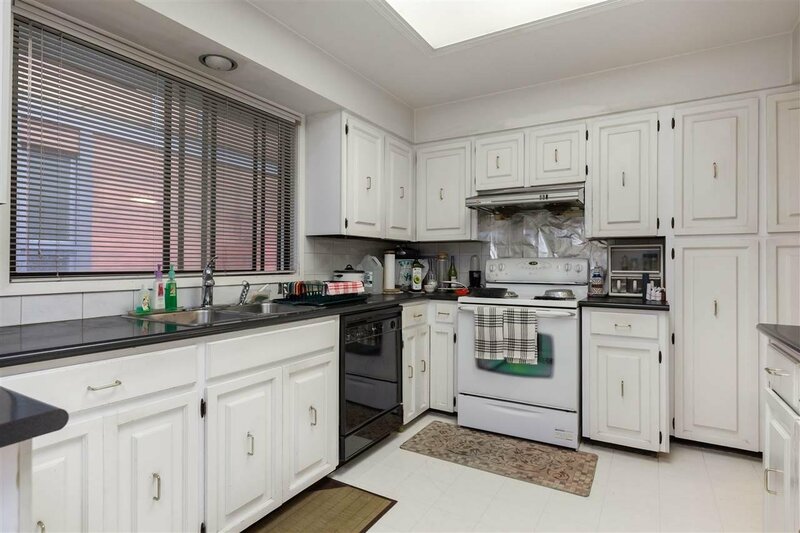 Located a short walk from Balaclava Park, Kerrisdale Park and Quilchena Park. 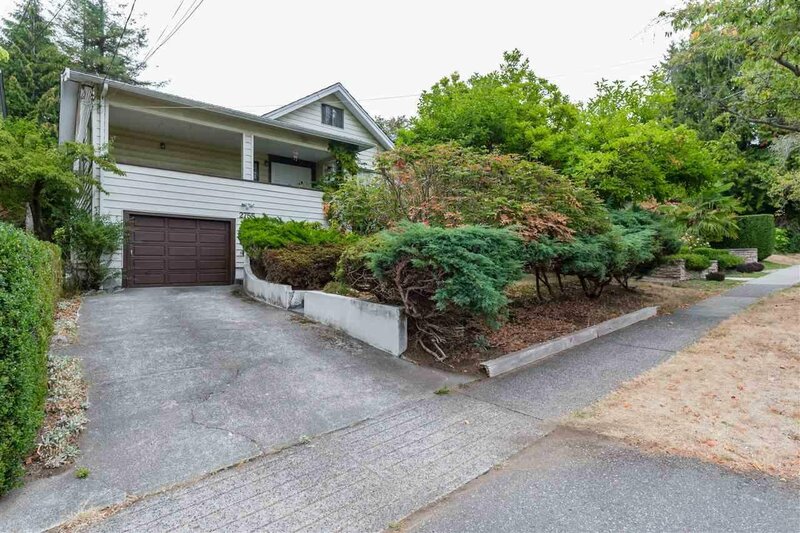 Located in the prime Point Grey Secondary and Kerrisdale Elementary school catchment - both of which are walking distance. 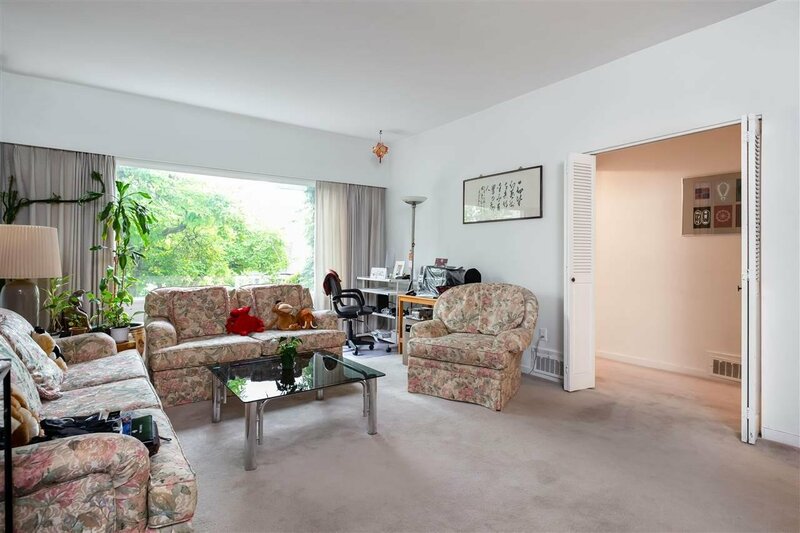 Also a short car ride from the best private schools in the city - Little Flower Academy, Vancouver College, York House, Crofton House and Saint George’s. 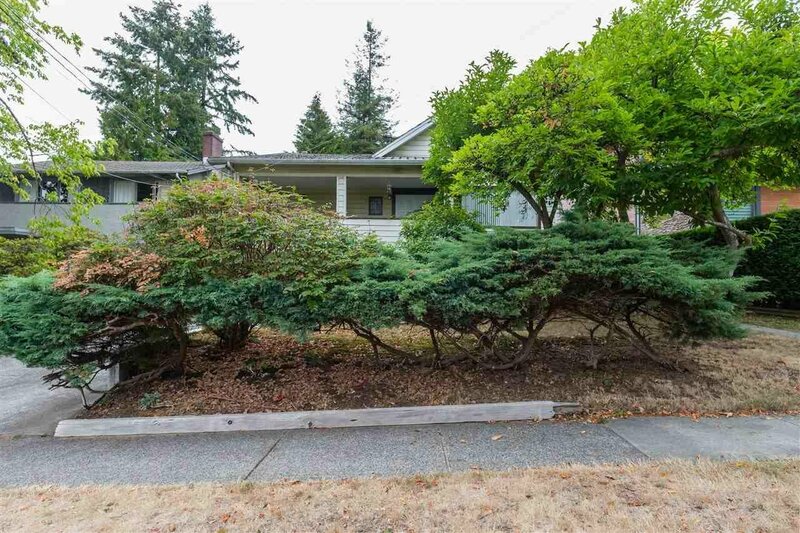 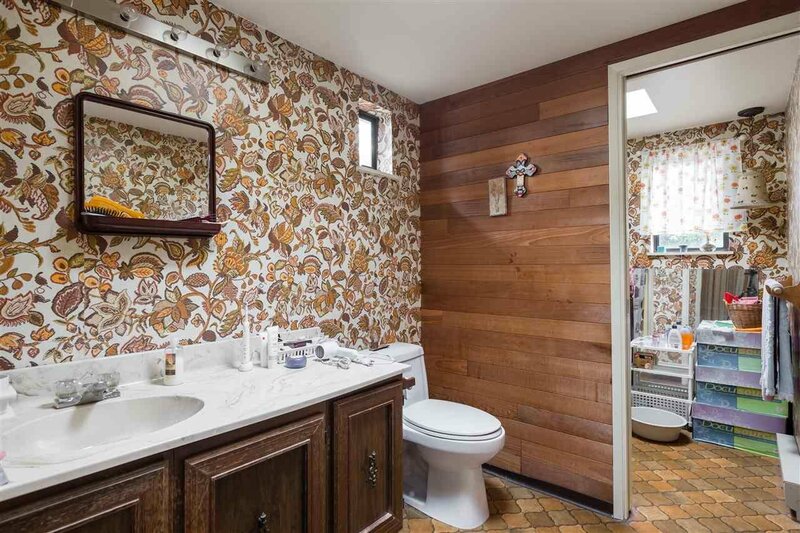 Call for your private showing right now!